Sometimes you may think that parking is an eay work. But if you play this game that called Parking Passion your opinion can change. 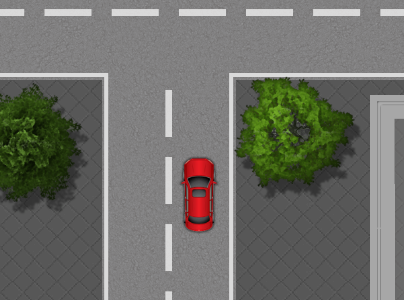 We offer you to play this challenging skill game that has a simple goal: park the car! The faster you park, the more points you will get in each level. Play Parking Passion online for free and enjoy! Use the arrow buttons on the screen to drive the car and maneuver it into the right spot.